On Tuesday 5 November we will be screening Behind the Candelabra as part of our Autumn Film Club in partnership with The Glad Cafe. The film will start at 8pm, doors at 7:30pm. Tickets are £6 (£5 for concessions) and are available from The Glad Cafe and online from Tickets Scotland (booking fee applies). 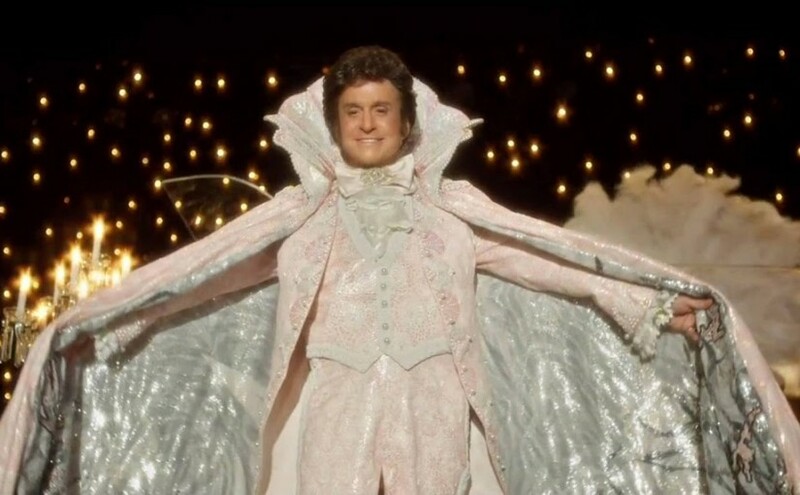 Synopsis: Before Elvis, before Elton John, Madonna and Lady Gaga, there was Liberace – infamous pianist, outrageous entertainer and flamboyant star of stage and television. 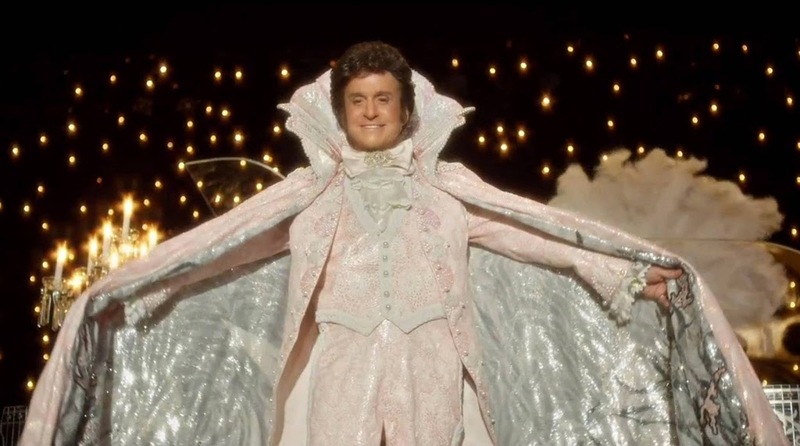 Starring Michael Douglas as Liberace and Matt Damon as Scott Thorson, Behind the Candelabra tells the fascinating true story of their glamorous life together and their tempestuous relationship – from the glitz and glamour of the early days in Las Vegas to their very bitter and public break-up.